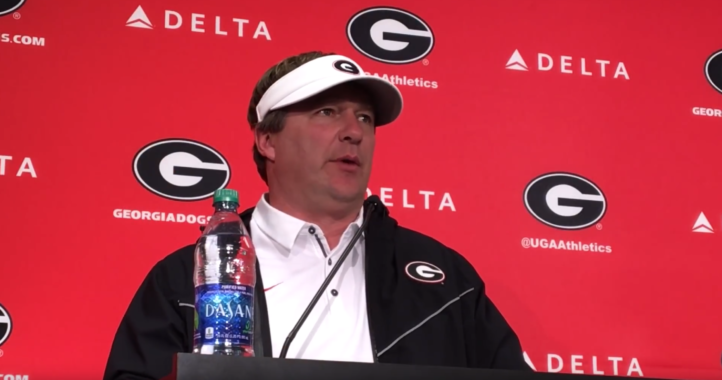 Alabama and Auburn own The Yellowhammer State in recruiting, but Kirby Smart is destined to make things interesting in the long run. Smart and Georgia will sign the state of Alabama’s top two prospects — 5-star WR Georgia Pickens and 5-star OL Clay Webb, and that was secured Wednesday morning when UGA surprisingly flipped Pickens from Auburn. Pickens is ranked as the nation’s No. 24 overall prospect, while Webb is ranked as the No. 26 overall prospect. Is Smart the best recruiter in the SEC? He’s certainly making a strong case for that, as Georgia closes in on Alabama for the nation’s No. 1 recruiting class. 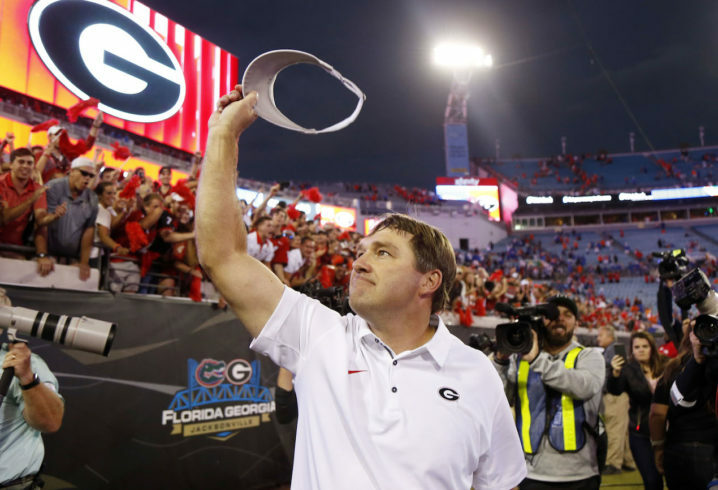 The Dawgs finished with the nation’s best class last year, too. Smart obviously developed many ties in Alabama as the Tide’s DC, and that’s manifesting itself at Georgia. The Bulldogs aren’t done Wednesday either. They are waiting on 4-star DB Kaiir Elam and 3-star TE Brent Seither. Either way, the Bulldogs remain on fire in recruiting, and there’s no end in sight. Smart definitely took Saban’s bag of tricks with him. Alabama has the #1 class locked up. No one is catching them. End of story. I think UGA fans are still immensely pleased with the class, though. UGA flipping Auburn player who wasnt even thinking about Alabama. Clay Webb was but hes just 1 person. 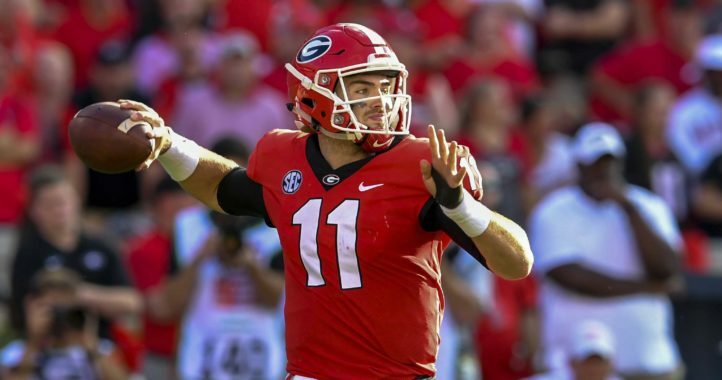 Yes, but isn’t there usually a lot more prospects to choose from in Georgia?